It’s not always easy to guess which modern-day toys are going to be worth a pretty packet in a few years’ time, but some future collectibles are easier to predict than others. If you want to make future-you very happy, here are our tips on how to predict what’s going to be collectible and how to store it properly. Collectors love movie memorabilia. The merchandise for Star Wars has always sold well, ever since the first film was released in 1977. With Rogue One and Episode VIII just around the corner, now is a great time to invest in the brand new toys. Of course, Star Wars isn’t the only blockbuster which has created a high-value toy market. Harry Potter, Ghostbusters and Jurassic Park are all excellent examples, but TV shows can equally create sought-after collectibles – just look at Transformers, Star Trek and He-Man. Check to see which films and TV shows are likely to be popular in the coming year, and start planning those toy purchases now! It’s the rarest toys which reach the highest prices, and nothing says rare like a mistake. Toys which were given the wrong colour costume, are in the incorrect packaging or have some other fault can go for thousands of pounds, as it means they are a unique item. So keep those eyes peeled! 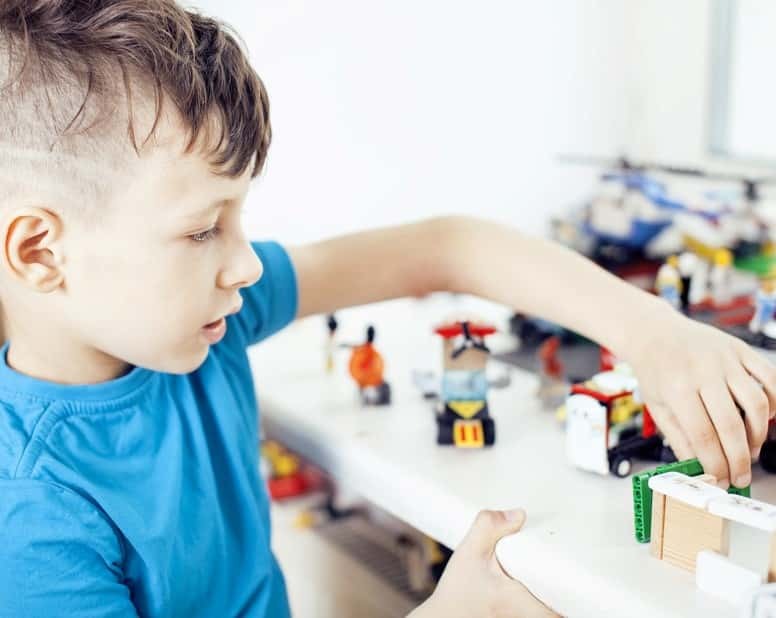 Limited runs, when manufacturers only create a small number of a toy or collectible, can be expensive to invest in, but you could end up doubling or even tripling your money, depending on the product. Whether it’s a social media post that’s gone viral (see Chewbacca mask) or a significant anniversary, big events can push up the price of certain products. For example, when actor Harold Remis sadly passed away, figures of his Ghostbusters’ character suddenly shot up in value due to a sharp rise in demand. A storage space, like the ones we offer at Titan, is the perfect place to keep all of your collectibles safe and secure. Our facilities are monitored 24/7 by our state-of-the-art CCTV system and the upper floors can only be accessed via a key-coded lift. Your individual storage space is secured with a unique padlock – that Lego Millennium Falcon couldn’t be safer! Extreme temperatures, damp and sunlight can ruin your toys over time – so you might not want to keep your collectibles on the shelf above the fireplace. Again, this is why a dedicated storage space is ideal: there aren’t any environmental factors which will damage your toys. It may seem like common sense, but if you think you have something valuable, you shouldn’t store it using poor-quality packaging. Wrap delicate items in bubble wrap and place them in a box that’s in a good condition. 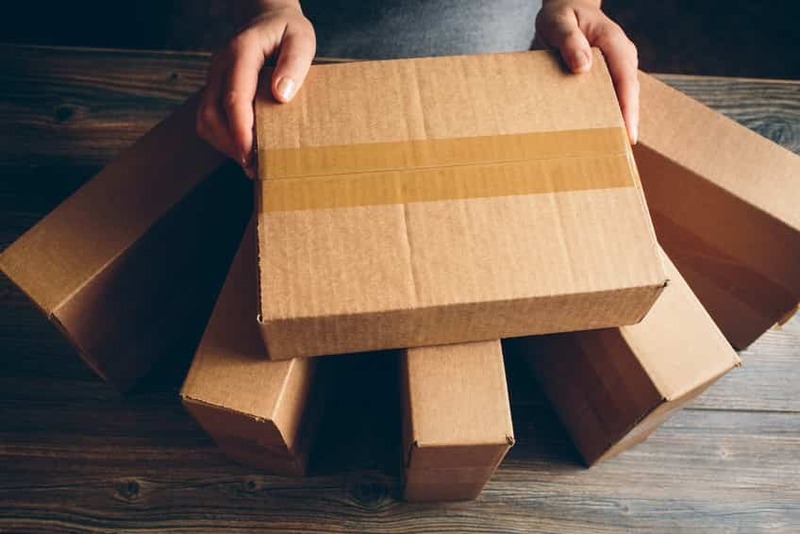 Make sure the item doesn’t move around in the box – fill any excess space with bubble wrap or packing peanuts. We sell a range of packaging materials if you happen to be running low! There’s nothing more frustrating than having to open every single box because you forgot to label any of them. If you want to be able to find a certain toy quickly, label those boxes clearly! You could even categorise them by theme, e.g. Star Wars, video games, Spiderman comics, etc. Don’t forget which toys you have stored away – has something happened in the news that could push up the price of one of your collectibles? Keep your finger on the pulse and don’t miss a great opportunity to sell. Star Wars – Episode VIII is released in cinemas at the end of the year. It’s also the 40th anniversary of the first film’s theatrical release. Lego – The Lego Batman Movie is set to hit the big screen in February. Look out for limited/hard-to-find sets on the Lego Shop website. Minecraft – The block-building game has proven it’s more than just a craze and a feature-length film is rumoured to be in the works. Superheroes – There will be even more superhero films in the cinemas in 2017, including Wolverine 3, Guardians of the Galaxy Vol. 2, Wonder Woman and Justice League Part One. 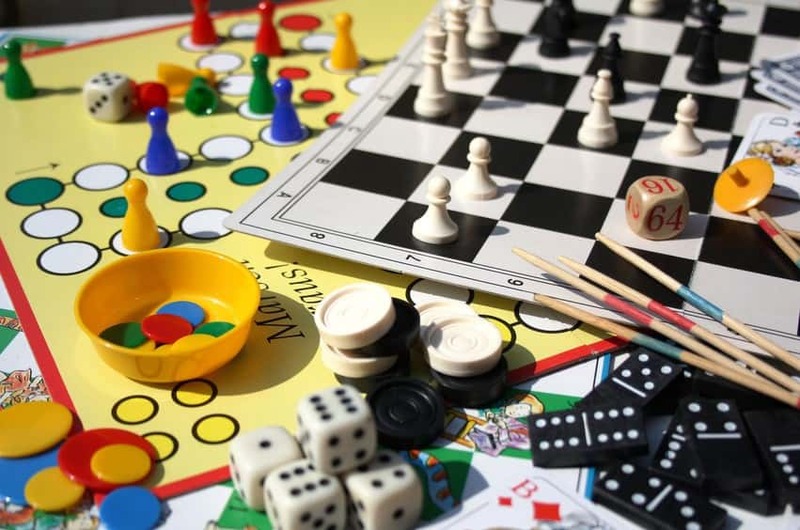 Board games – Over recent years, board and card games have made a comeback in a big way. It’s well worth researching the market and seeing if there any limited or special editions that could become sought-after over time. Try not to buy into quick, flash-in-the-pan trends, unless your plan is to sell quickly. Beanie Babies are proof that not every collectible stays popular or valuable forever. Whatever toys you choose to invest in, make sure they are stored away safely. To find out more about our storage services, give us a call on 0800 644 0018 or request a quote from us today.